Life is full of art and culture. Fine art reflects the status and heritage of any civilization. It is with this faith, the Deptt. of Fine Art was established. 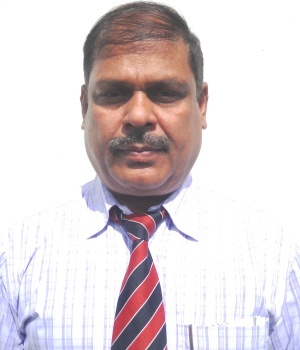 The Dept is adequately equipped and HoD is Mr. Mrinal Chakraborty. Students are exposed to various drawing and art competitions conducted regularly such as CBSE National Art Competition, National Art Competition organized by “Ministry of Forest and Environment, Cartoon Competition on Science Fiction. School also participated in Sports in Imagination” International Art Competition organized by Beijing Olympics 2008. Number of students from this school have opted for a career through NIFT, NID and Animation courses.